The Mike White situation, as recently described in the R-G, immediately brought to mind a similar situation with the women’s basketball program, when Jody Runge was dumped after the 2000-2001 season. 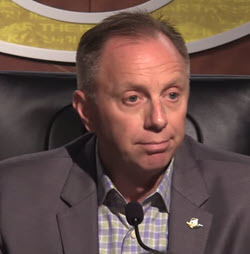 In both cases, there were communication breakdowns between the athletic directors (Bill Moos, Rob Mullens) and the coaches, with the fallout resulting in many unhappy U of O fans. Prior to Runge’s resignation (presumably to avoid an inevitable firing), there was a great deal of community support for women’s basketball, and average attendance was 5,150 during her last season. Subsequent years of declining attendance dipped to a low of 1,038 in 2013-14 when Paul Westhead coached the team. Five years later, despite Kelly Graves‘ great job bringing the Ducks back into national prominence, attendance for last year averaged 4,255, which seems to indicate that program support still hasn’t recovered from the Runge years. 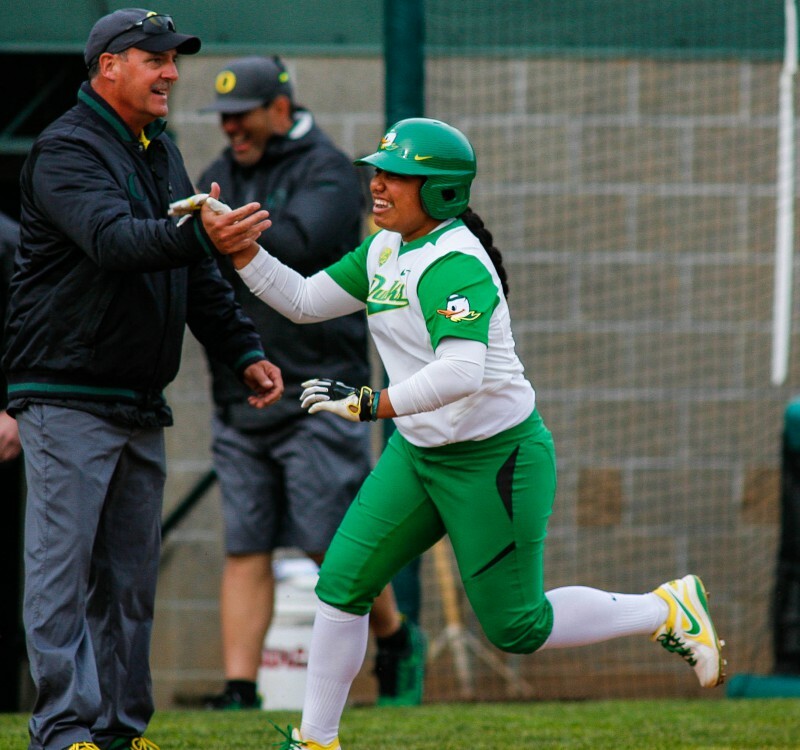 Will this be the fate of women’s softball, as player after player (so far a total of seven) and, potentially, fan after fan kisses the program goodbye? I’d venture to guess that the attendance differential during the upcoming season might have made up the difference in White’s salary versus the amount paid to the new coach. White’s request for $500,000 caused an associate AD to tell him “just go” without even opening a negotiation! White then signed for $450,000 at Texas, and the Ducks gave the new coach $340,000, a substantial increase over White’s base salary of $237,500. It should also be noted that a prestigious program tends to involve young fans whose choice of colleges often involves their love of said college’s team sports. Who can guess how many potential paying students might look elsewhere without the anchor of a resonant, successful program such as softball? How much revenue might then be lost? 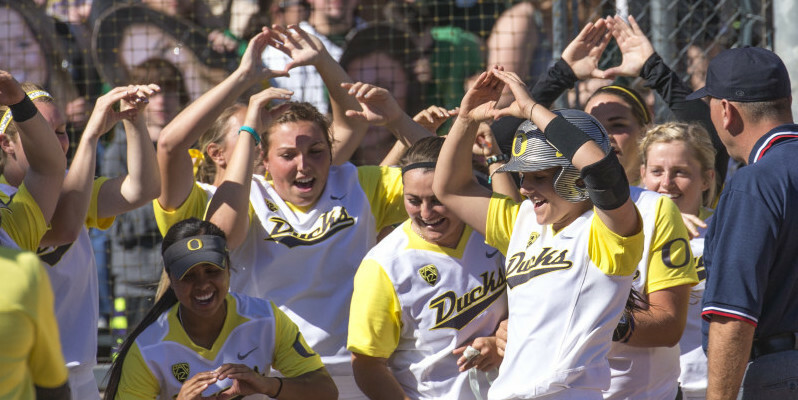 Does anyone really think Duck softball will make a return to the Women’s College Softball World Series this year, or even make the post-season? What makes White’s departure particularly harsh as compared to the Runge departure is that White was beloved by both fans and his athletes, whereas Runge’s coaching methods, however successful, were attacked by some of her players. In fairness to Runge, Pat Summit, the most successful coach in women’s history, wasn’t exactly considered kind-hearted in her coaching approach. Rob Mullens blew this hire? Meanwhile, there are rumors that new coach Melyssa Lombardi’s coaching tactics, involving demeaning her players and injection of religion into the mix, have directly resulted in the transfer of several players, the latest being Maggie Balint who was expected to be the pitching “ace” this year. I’m not about to debate religion in this article, but what may have worked in Oklahoma wouldn’t necessarily work in Oregon, and it’s the coach’s job to factor in regional differences in religious thought, among other factors. I get that men’s football and hoops provide the revenue that supports the “lesser” sports, but schools such as Stanford, UCLA and USC have continuously led the nation in overall team sport rankings. What’s holding back the Ducks from joining that elite group? According to 247 Sports, last year Stanford was No. 1, USC was No. 3 and UCLA was No. 4 in the nation. The Ducks were ranked at No. 14. The sport which contributed most to the Ducks’ ranking? Softball.